Granny's favourite sari flies off in the breeze. A littlle girl accompanies her grandmother from place to place to help her find it. A endearing story that very subtly teaches kids the value of giving and sharing. 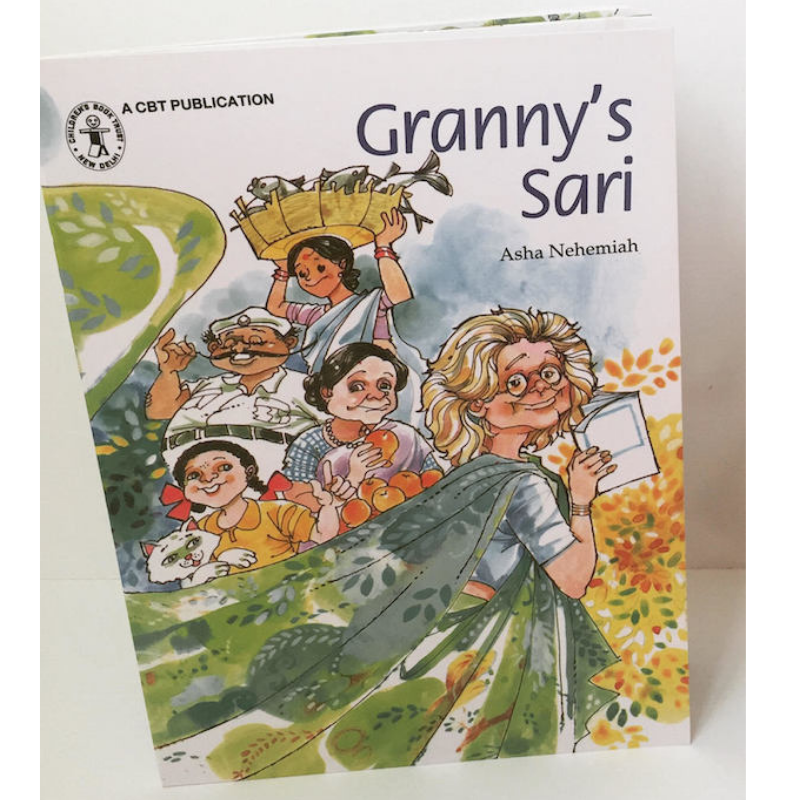 As Granny tells her grand-daughter, "When my sari was with me, it made me happy. After it flew away from me, it made so many people happy."